Built in Munich, Germany, the Museum’s L-Spatz was built in 1952. 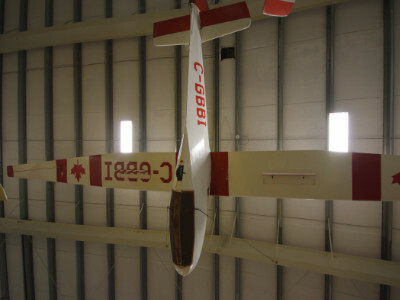 In 1976 it was purchased by members of the Canadian Armed Forces for use at the Lahr Germany flying club where it was used until 1980. 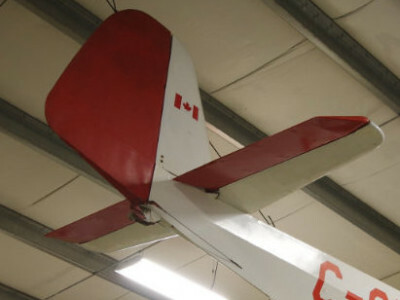 Transferred to Canada in 1982 it flew until 1983. Donated to the Museum by Peter Myers in 1995 it has been on display ever since. 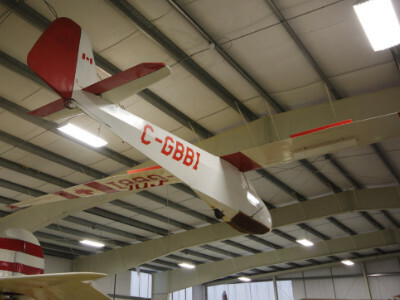 Of note: it was a glider of this type that set a free flight record of 678 km in May 1957.